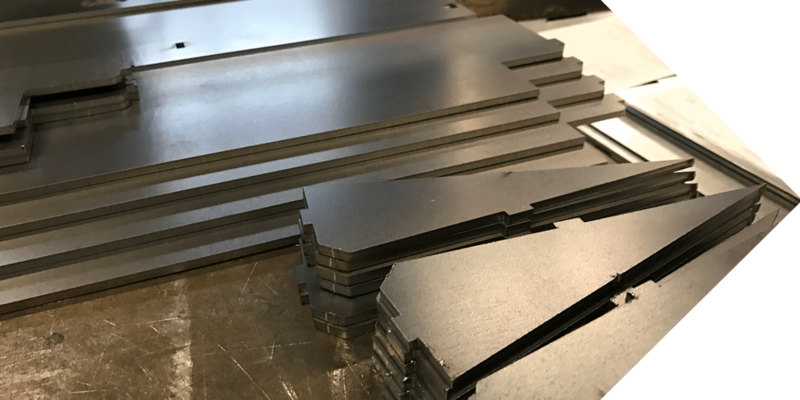 High definition plasma cutting produces the highest possible quality in a plasma cut. 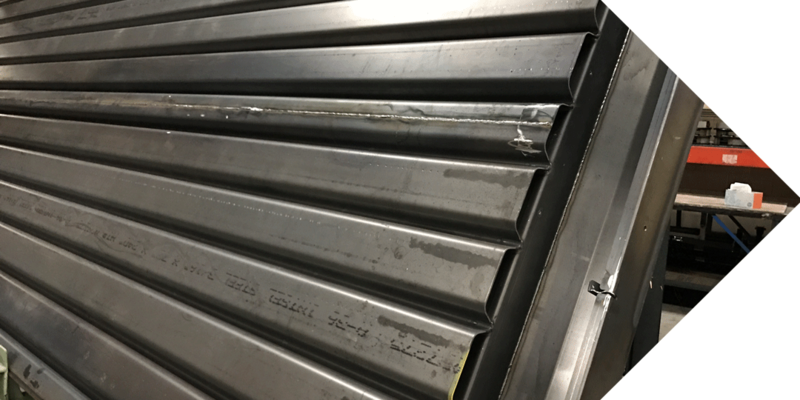 Plasma cutting is an effective and lower cost cutting method for thin to thick metal metals when the precision of a laser cut is not required. Plasma cutting is mostly commonly applied to stainless steel, carbon steel, including formed angle, channel and tube. 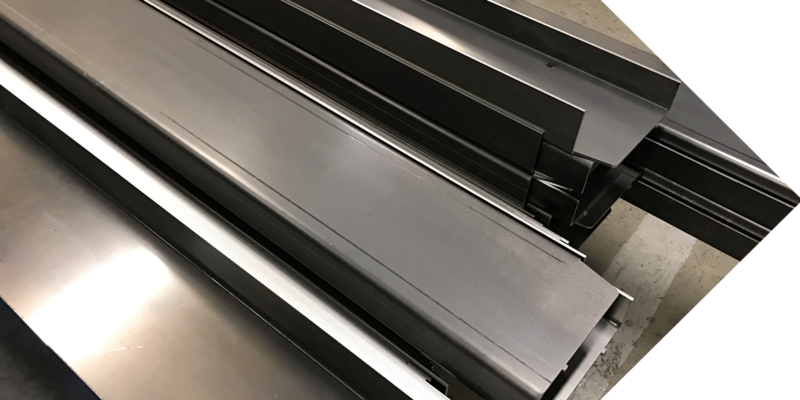 Small metal fabricating jobs are no problem, and when you have the capacity of Laser cutting ¾" carbon steel up to 26' long, big jobs aren't a problem either. 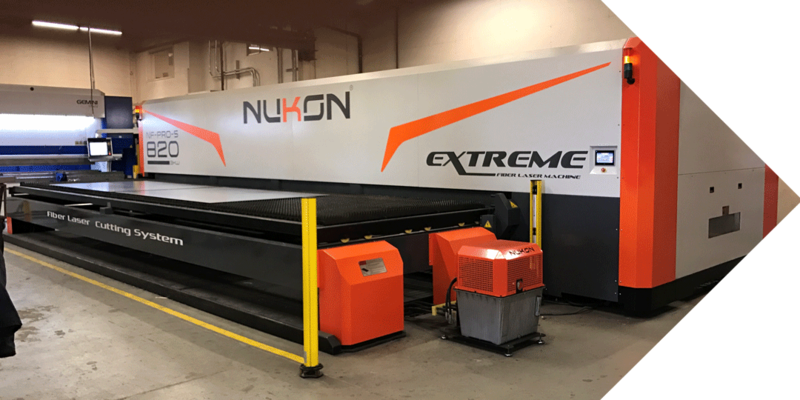 In 2016, we installed the Largest Side Load Fiber Laser in the United States! 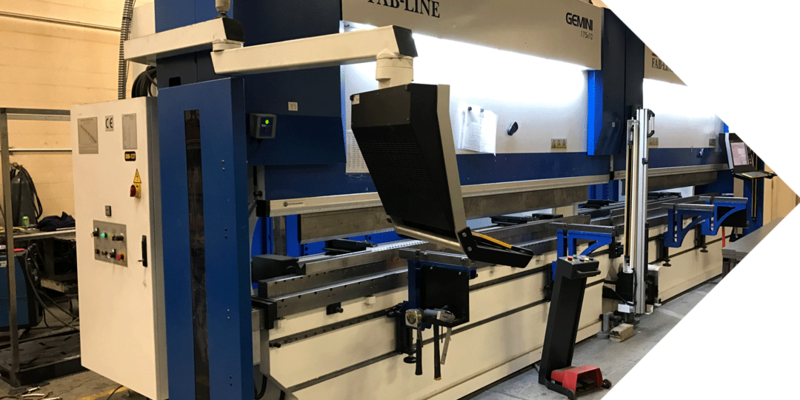 With that in mind, we also installed a 350 ton 24' Press Brake to compliment the abilities of handling small or very large CNC bending requirements. Our in-house engineering department utilizes AutoCAD, AutoCAD Mechanical and Inventor 3D software development platforms. Provide your drawings and we’ll convert them for use in our CNC production equipment. Hydro Engineering Inc. has an ISO9011:2008 certified quality management system ensuring beginning to end quality parts.